Ah, summer! Pool parties, sunshine, sand, late nights, picnics, casual entertaining and...vodka cocktails. There's something about sitting out on a deck or patio that's enhanced by a little summer cocktail. While I am a big rum and coke fan, I can't drink more than one before the sugar and caffeine from the cola starts to affect me negatively. 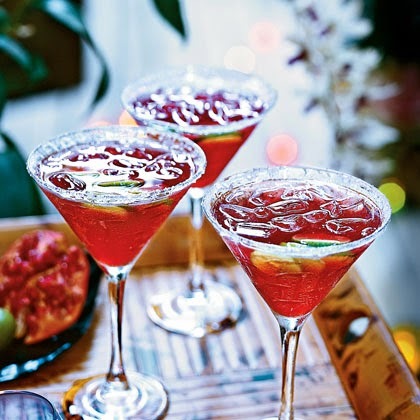 That's why I decided to seek out some cocktails involving vodka and summer-appropriate fruity flavours, such as watermelon, strawberry and pomegranate. 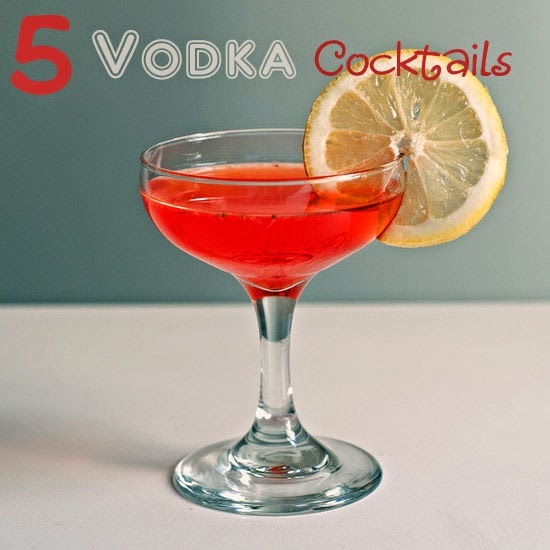 While I was on the hunt for alternatives to rum and coke, I came across these five must-try, yummy-sounding, fruity vodka drinks. A little bit of natural Vitamin C with your alcohol is always a good thing! 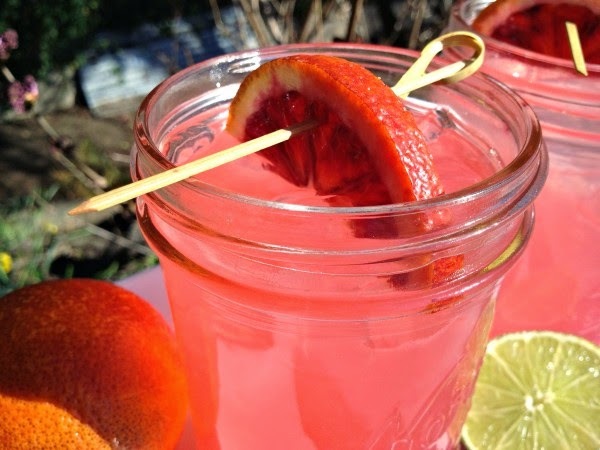 Sweet, tangy, antioxidant-rich blood oranges are muddled into this lovely vodka cocktail, which also calls for Grand Marnier. 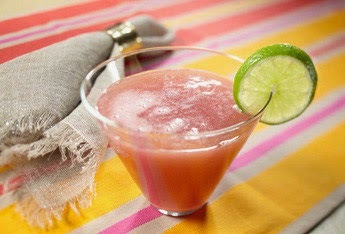 Watermelon cocktails are a must-try this summer! Well, I'm trying them anyway! This unique cocktail also features light herbal or green aromatic tea. Perfect for the tea enthusiast! Nothing says summer like strawberries! 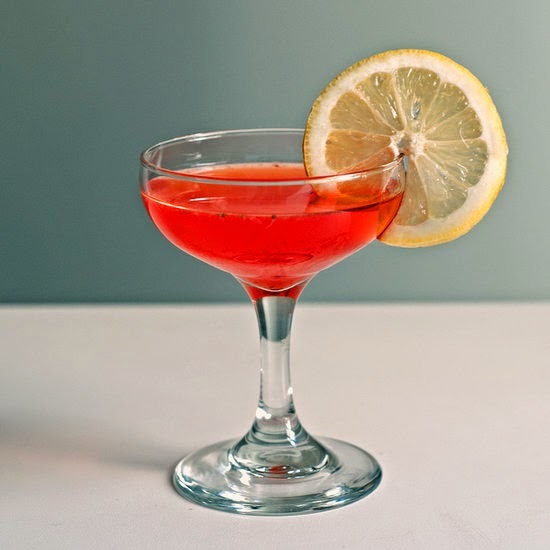 This vodka cocktail is simple to make and I am liking the strawberry lemon combination. Pomegranate juice, club soda, fresh key lime juice...I don't think you could go wrong with this unique and tempting flavour combination! It's meant to be a holiday drink, but I think it would work just as well in summer. 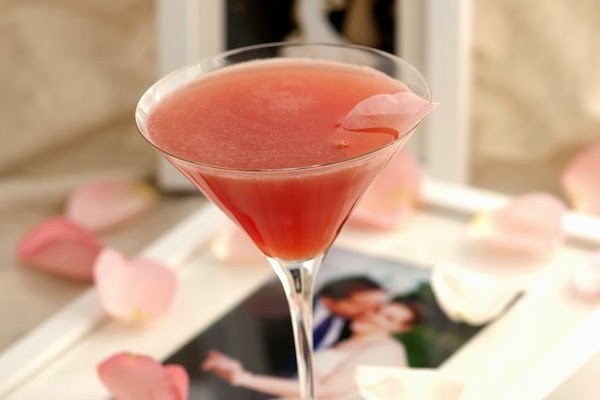 This vodka cocktail also features pomegranate juice and club soda, but this time it's mixed with Smirnoff Sorbet Light in the raspberry pomegranate flavour. Plus a little agave nectar for added natural sweetness. Yum. What's your summer beverage of choice? yum! I am going to pin these! they all look delish! That Pomegranate-Key Lime one looks amazing! I love making a big batch of sangria in the summer with lots of fresh fruit in it. See now this is why I love you. I can use this-- its been a rough day! If you are taking requests, another post on writing (maybe word inspiration or ideas to stay focused?). I'll mix a drink and wait patiently lol! These look so good and I am definitely going to try some. After the week I have had I could use all of them right now! I'm going to reward myself with a strawberry-vodka cocktail tonight, but with honey vodka. Good idea, Jo! Thanks for the encouragement to imbibe :). Thank you for including our blood orange cocktail! The others sound tasty as well. Thank you for sharing. It's a great combination and looks so pretty! All the best, Jo.